. 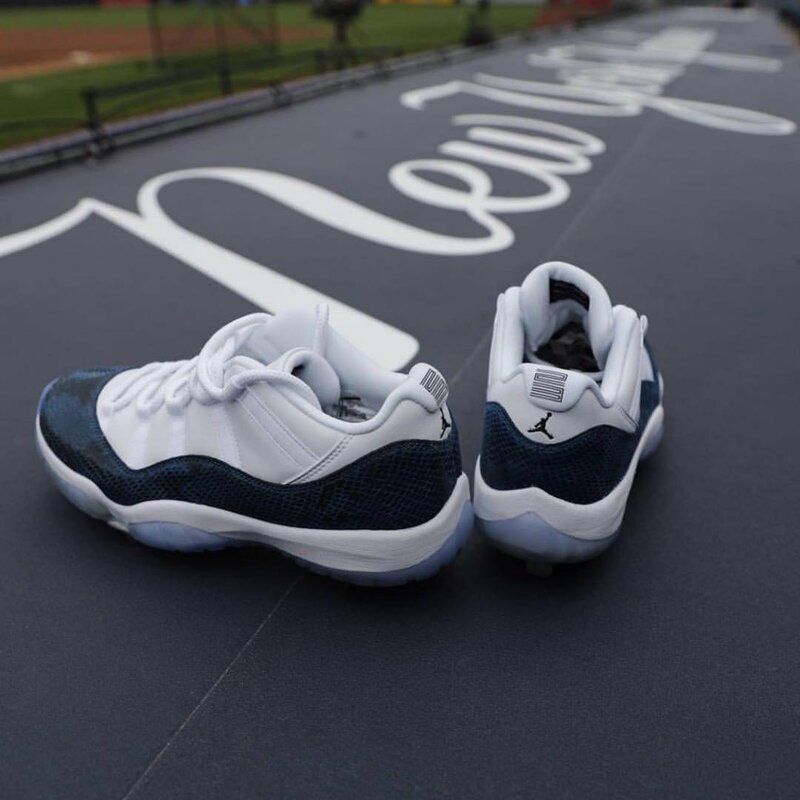 @clintfrazier with another Bronx Bomb in custom “Snakeskin” Air Jordan 11 Low cleats. The Funeral tour is going to be dark. Recycling has changed a lot—here’s what you need to know to learn how to recycle common items the right way.